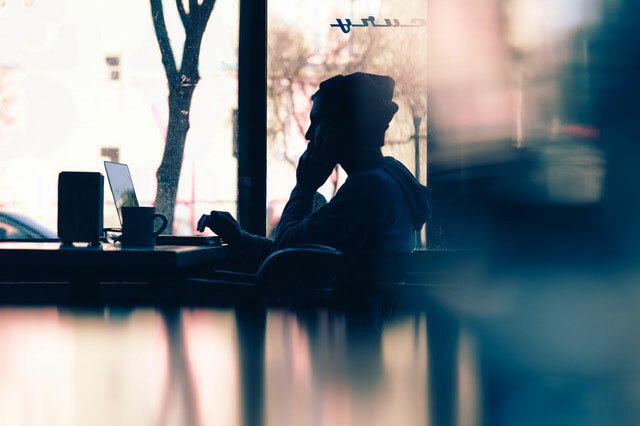 Work in the professional environment you've been dreaming of without all the hassle. Make the most of your time with our month to month plans. 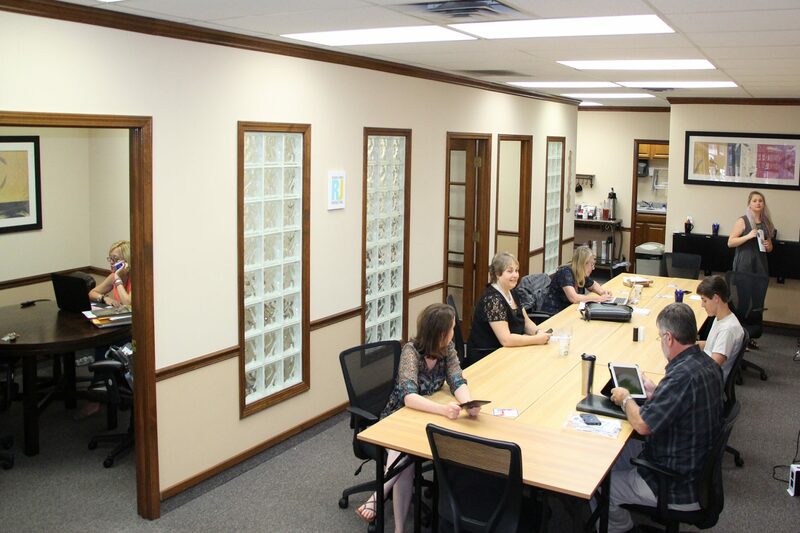 Gain access to shared working space, dedicated Wi-Fi, print/copy/scan/fax facilities, notary service and a break room equipped with a selection of coffees and teas. Mailing services are included in our full time plan and are available to other plans for a reasonable fee. At last, the work space you have always needed has arrived. 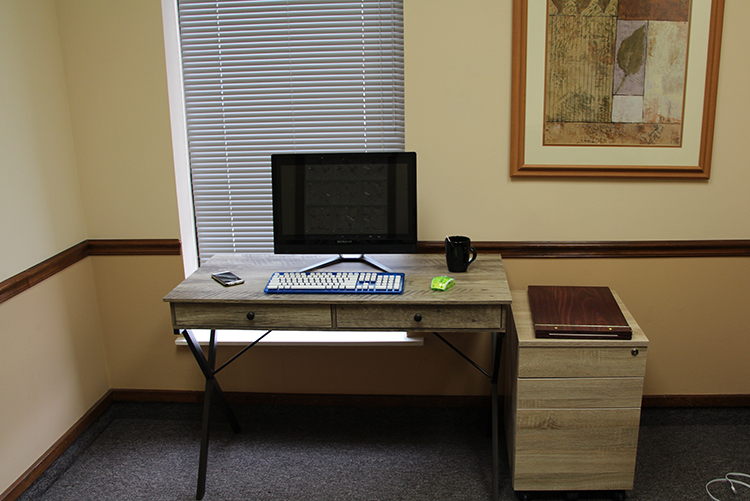 Lose the distractions of coffee shops and home offices, and set up shop at WorkIT's dedicated work space facilities. 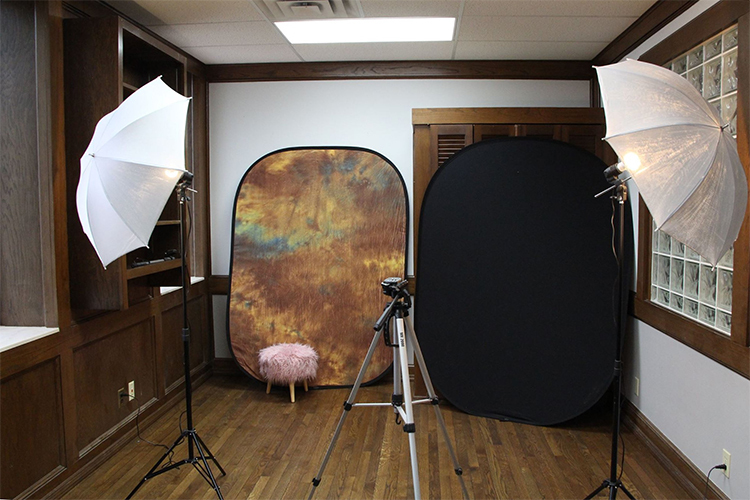 Reserve a professional, personalized space with the freedom to work on what you want, when you want. Keep your belongings in a secure locker, or rent an entire office for yourself and your business. Maximize your productivity without having to worry about the hassle and constraints of frequent location changes or rental contracts. Availability is limited. Contact us today for information on vacancies. *We support our local students and military service members. Receive a 10% discount with a valid student or military ID. Reserve a secured desk space by the month. 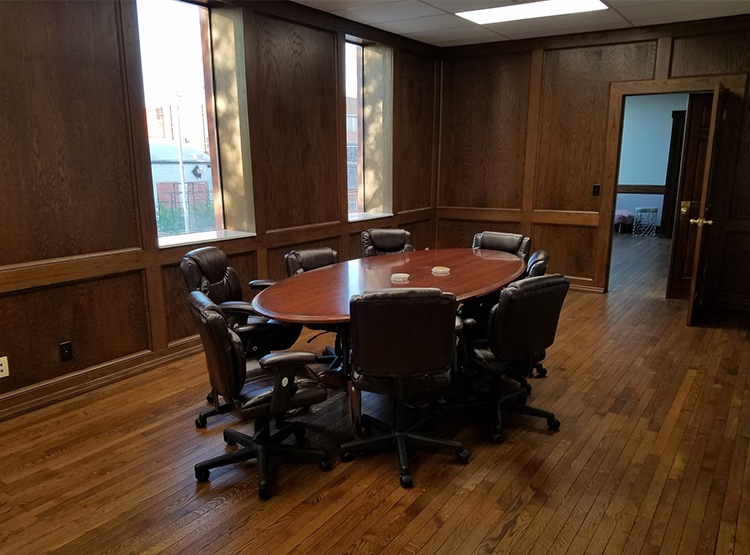 Secure a private office for you and your business. Make the most of your time with our flexible monthly plans and meeting rooms. Gain access to shared working space and all the amenities available to members. Non-members may purchase a Day Pass for the ability to occupy the shared working space. 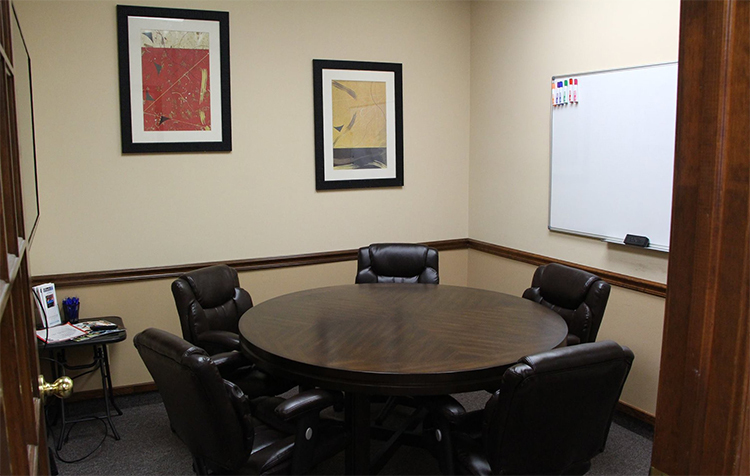 Meeting and conference rooms, photo studio, and event space are available at the listed hourly rates. It's more than just a Day Pass. It's your next step forward. Gain instant access to a driven community and a live social network of dynamic professionals that are here to help each other focus on success. 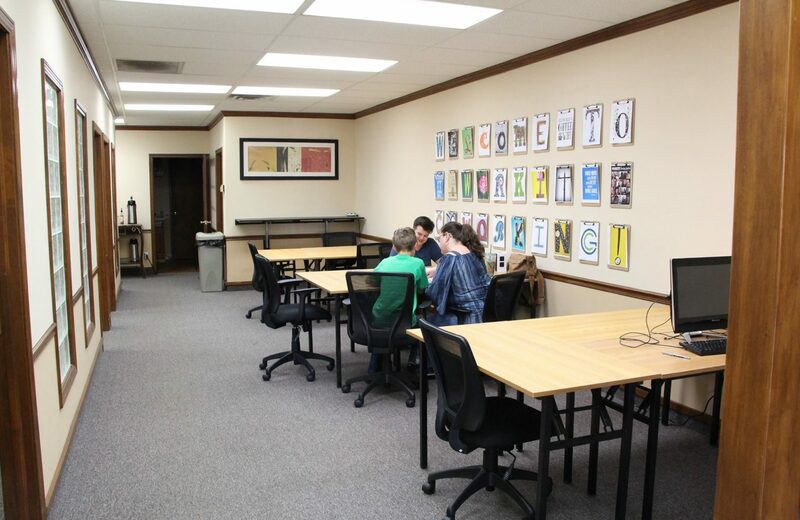 WorkIT Coworking Center has attracted independent workers, micro-businesses, freelancers, creatives, and entrepreneurs alike to create an atmosphere that promotes productivity and creativity.